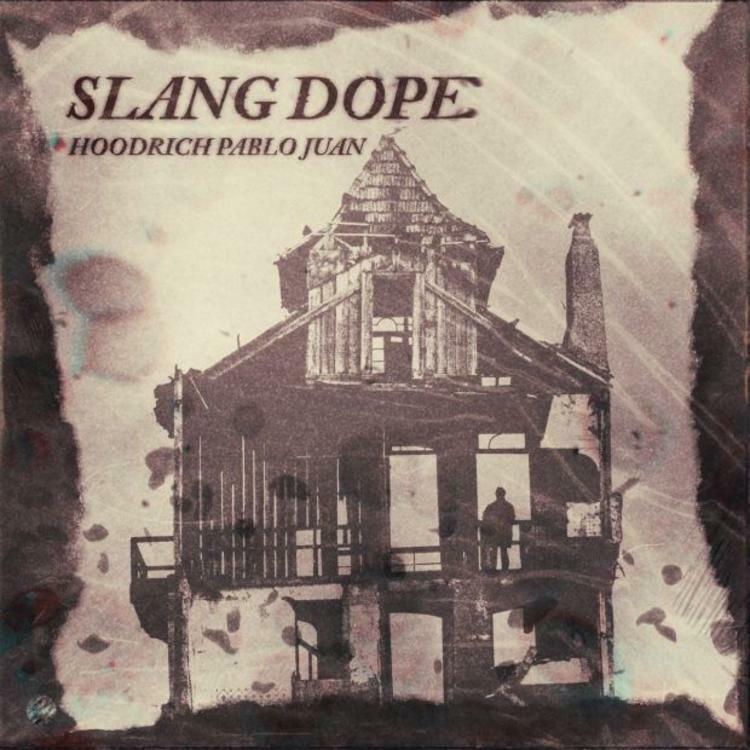 We're not too far away from Hoodrich Pablo Juan's BLO album release, set to get here this Spring, but until then, the Atlanta emcee has been hard at work delivering on new singles like clockwork to ready listeners for what's to come. After hitting us with the Young Thug "Screaming Slatt" collaboration, the Gucci Mane and NAV-assisted "Shoebox" and his "Can't Fall N Luv" track, featuring Smooky MarGielaa, HPJ now drops off his solo "Slang Dope" outing. Per usual, Pablo Juan attacks the track with nonchalance, crafting an infectious ode to a past life while the track's title functions as a chorus weaved throughout boasts of Balmain and clever lines like, "Larry Bird gelato, got it from Melrose, house n-gga, I'm in the field like the scarecrow." Got me a fork, got dope, I need more, you say you the plug, how long is the cord?